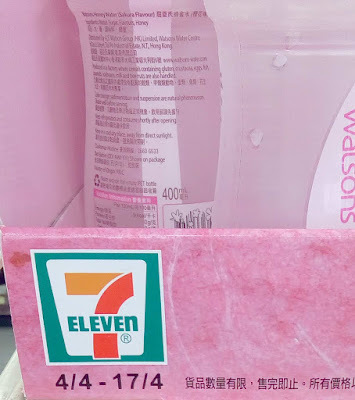 I thought it was the Rose Water by Watsons Water. 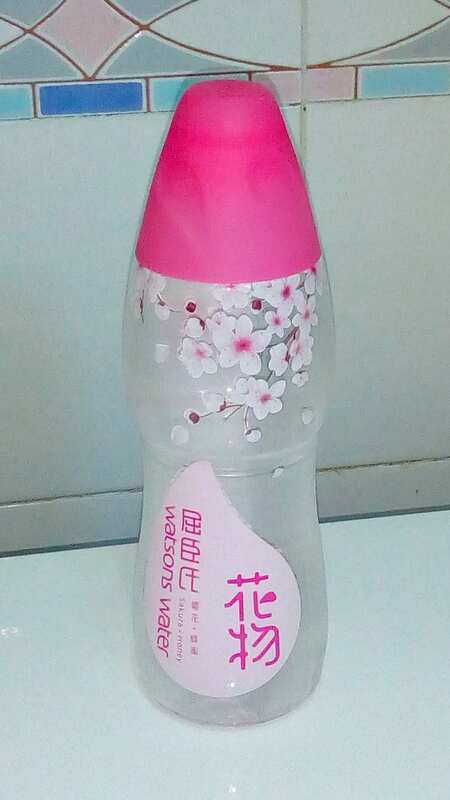 Watsons Water is a brand that supplies distilled and mineral water. 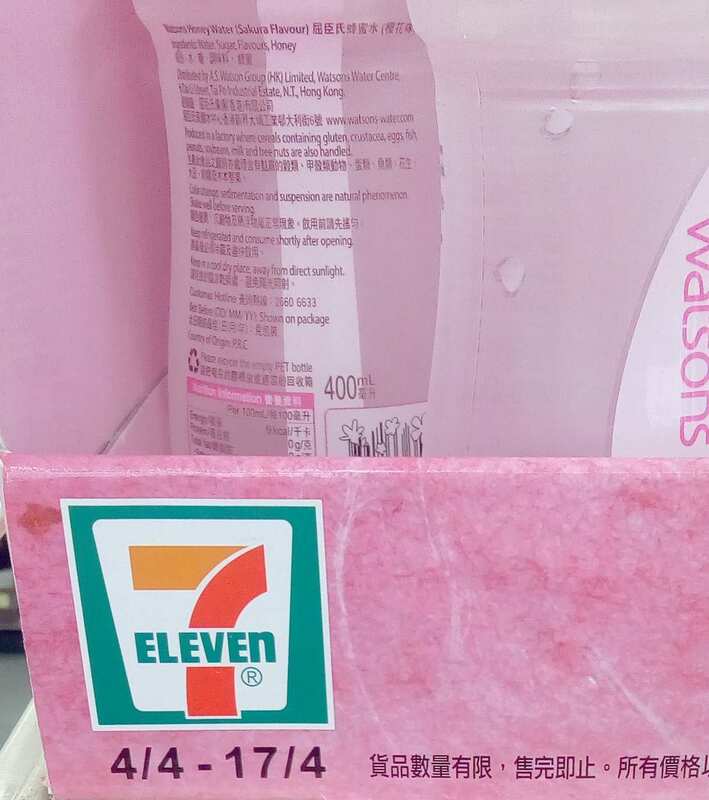 Last year, they launched Rose Water in a Pink Bottle. 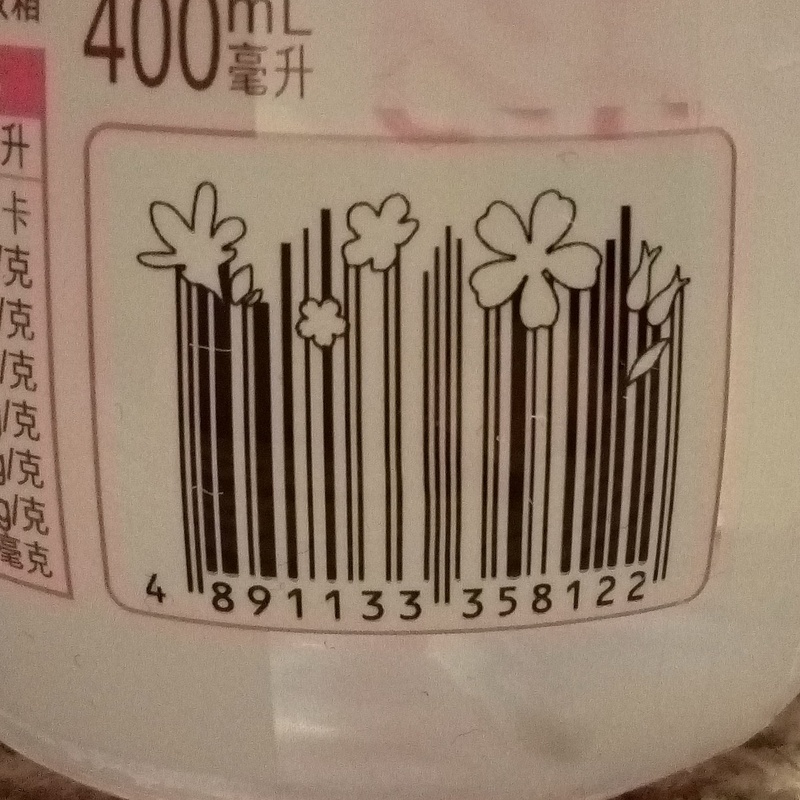 When I took a closer look, it turned out to be Sakura Honey Water in a similar design but this time the plastic was not see through was opaque. 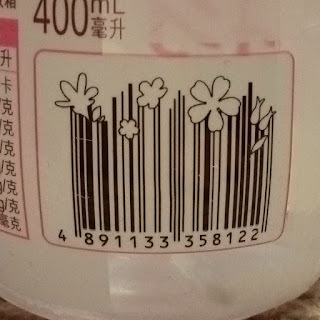 The barcode at the back was pretty. Unfortunately, I didn't like the taste because it tasted like lipstick! This drink is available from 4/4/2018-17/4/2018 while stocks last.